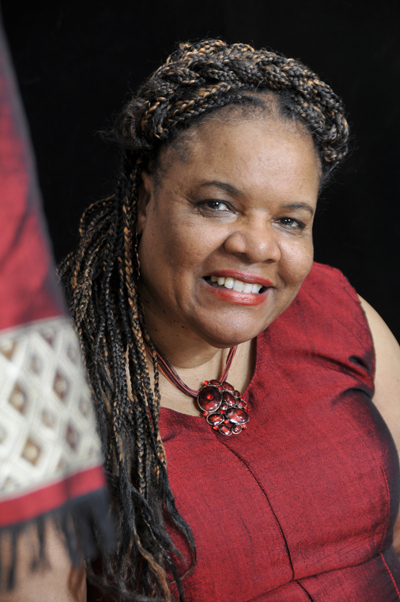 Dr. Onolemhemhen is a specialist in health and international social work and serves as a commissioner on the Council of Social Work Education, Commission on Global Education. A native Detroiter, she has taught at a number of universities worldwide, including Ahmadu Bello University in Zaria, Nigeria, and American University, Les Cayes, Haiti. Dr. Onolemhemhen is a Rockefeller Foundation Scholar, a Fullbright Scholar and director of the Ghana International Research Training Program at Wayne State University. Dr. Onolemhemhen’s research interests include: International Social Work; social development in Africa; minority aging; and women’s health.